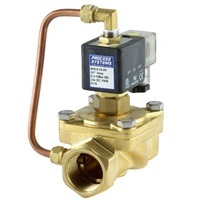 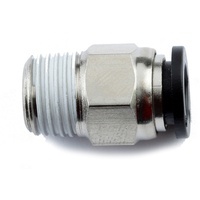 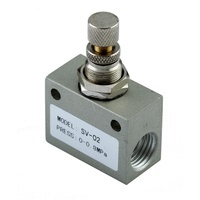 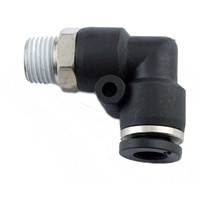 Aluminium 5 way 2 position differential solenoid/spring valve.G1/8", 5mm orifice, 304 SS operator, copper shading ring, NBR seat, man o/ride.1.5-8 BAR pressure range, media temp 5°C to 80°C.Coil Class F insulation, 4.8 Watts, IP65 protection. 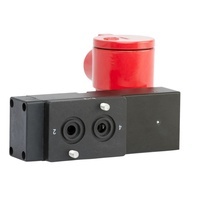 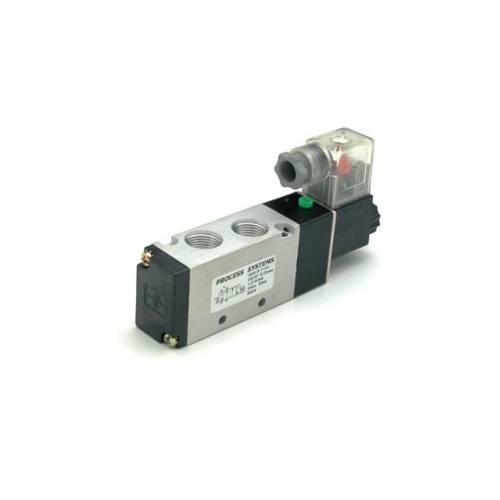 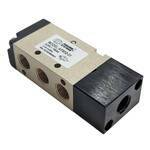 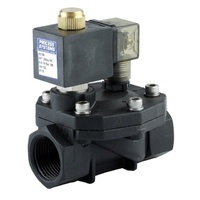 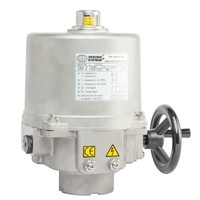 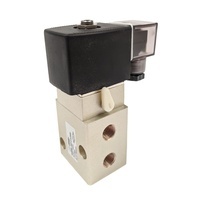 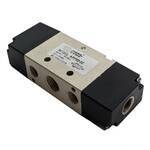 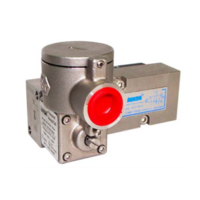 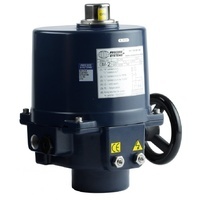 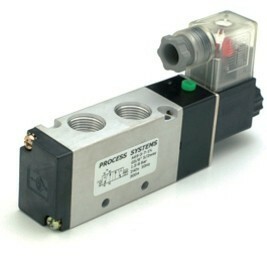 5 way 2 position solenoid valve (solenoid one end and spring on the other) suitable for use in controlling air actuators or cylinders. 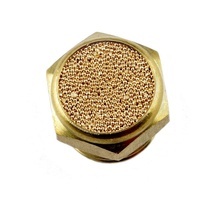 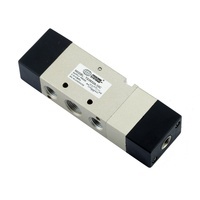 Standard features include manual override, led indicator plug (IP65), fully encapsulated low wattage coil. 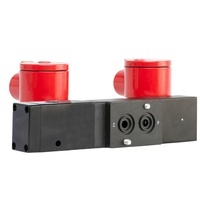 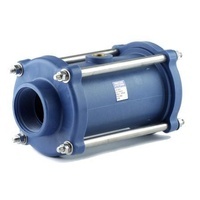 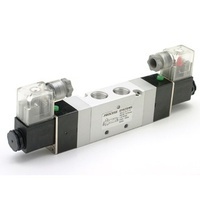 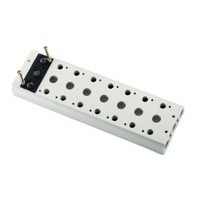 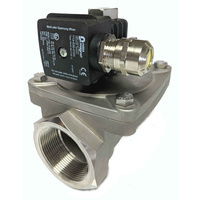 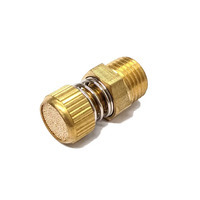 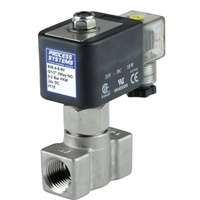 This unit can also be mounted on a manifold of up to 12 units.